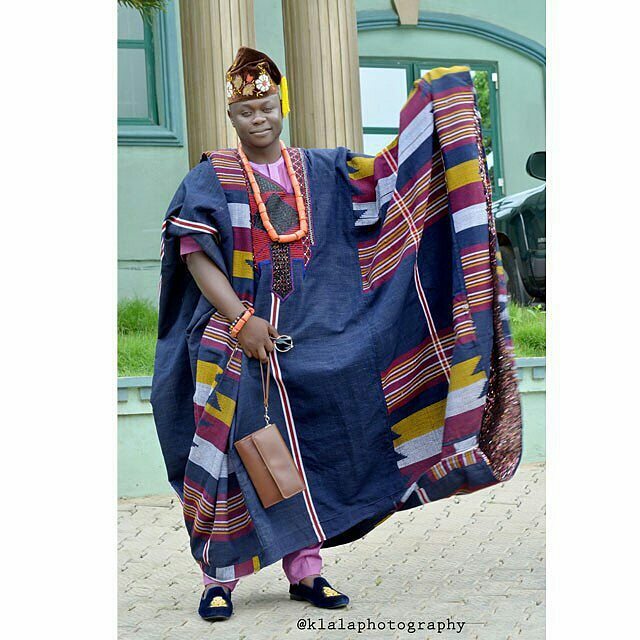 Bro I know you love Agbada styles for men, who doesn’t by the way? 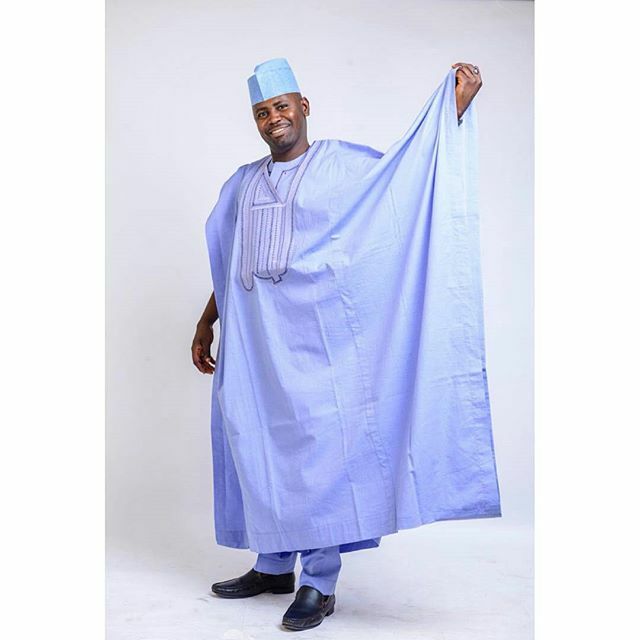 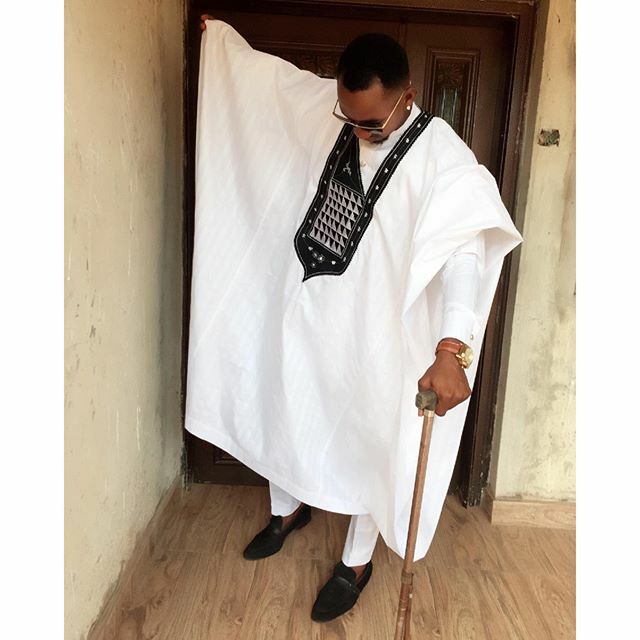 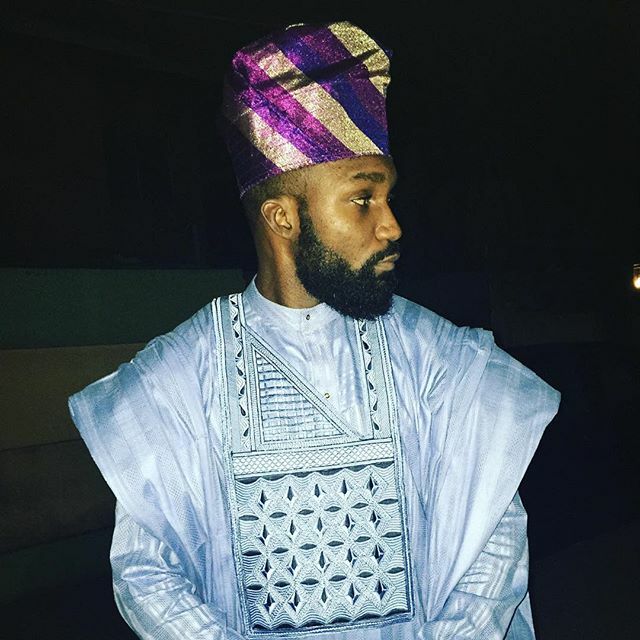 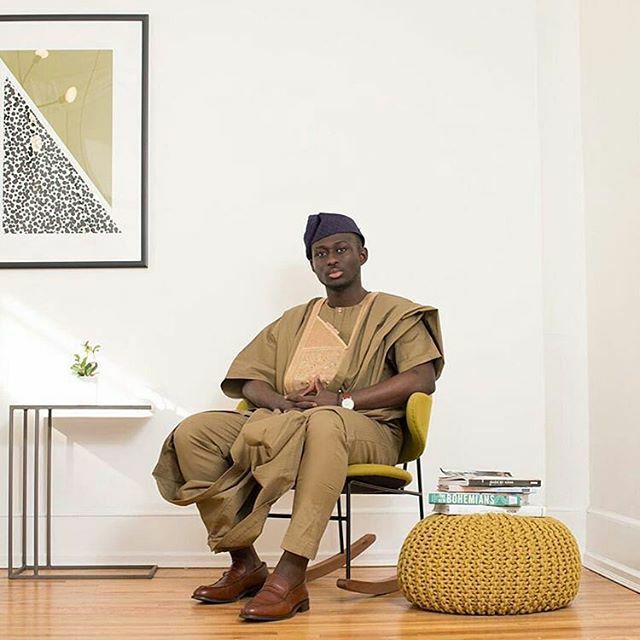 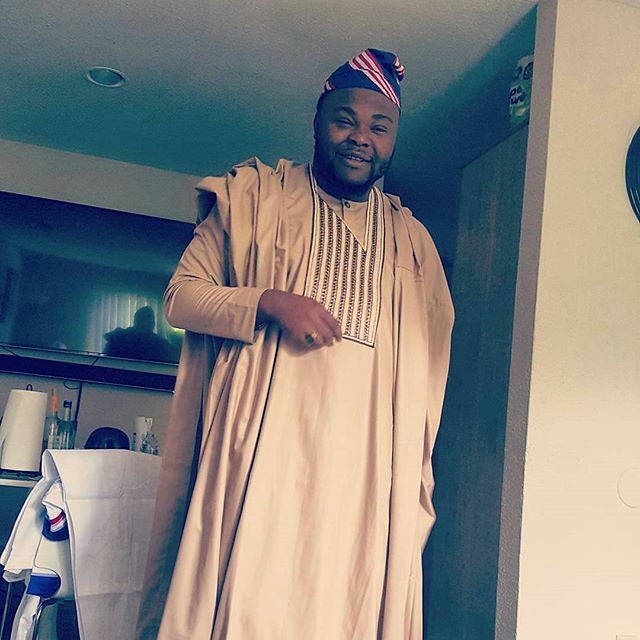 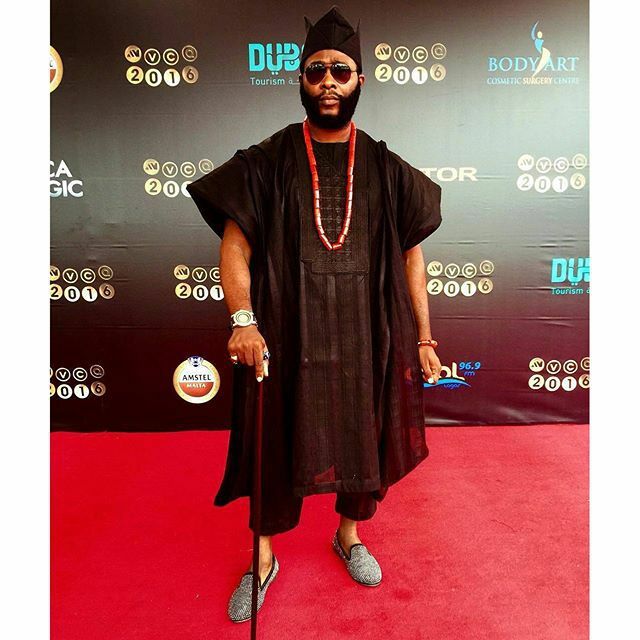 That is the reason I want to share with you my people Latest Agbada Styles For Nigerian Men , one that can make you steal the show just like Ebuka did to Banky. 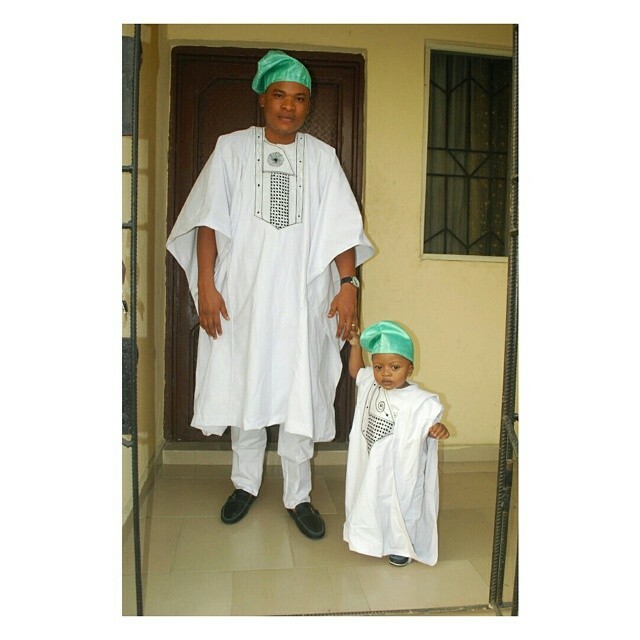 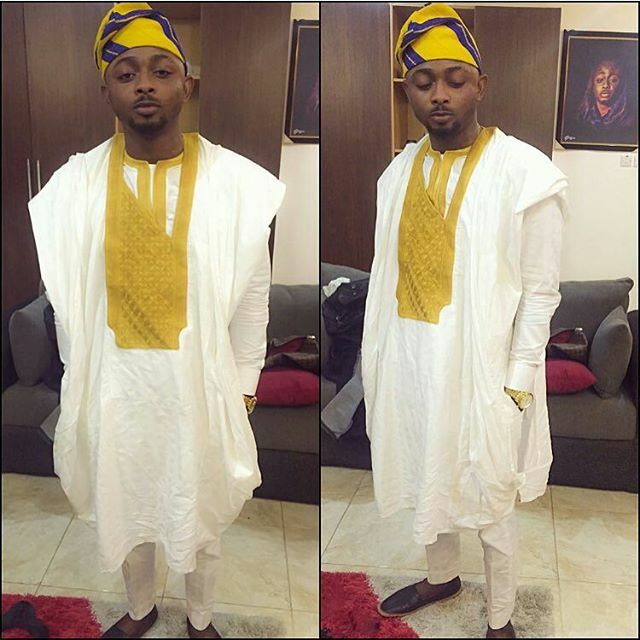 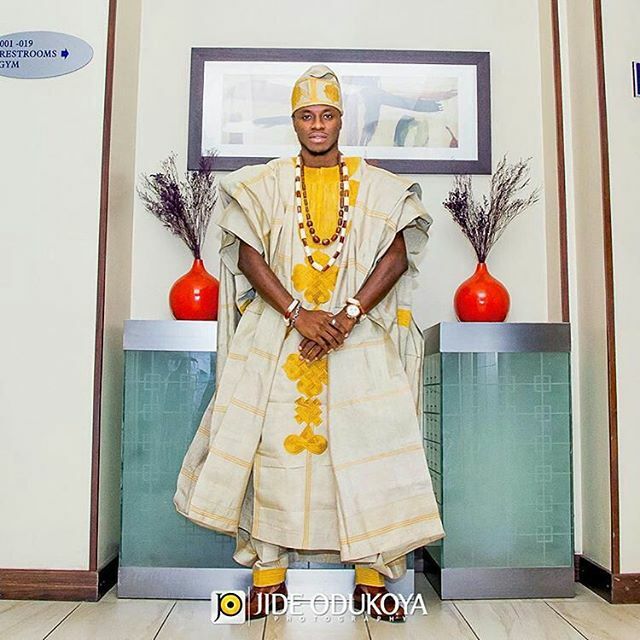 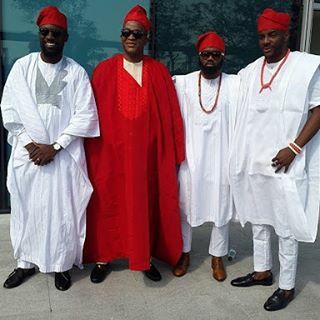 Which of the above classic Nigerian man agbada styles does it for you? 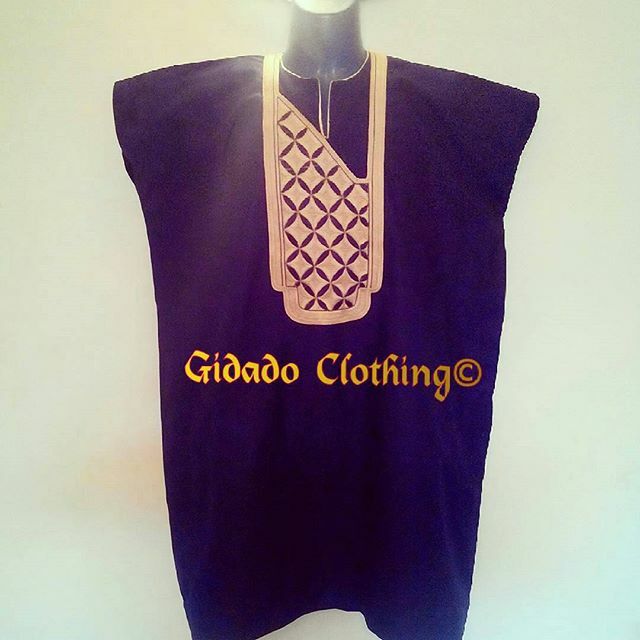 Which are you rocking this weekend?